Hundreds of people braved the cold Thursday evening to honor the life of San Francisco Mayor Ed Lee during a candlelight vigil at Portsmouth Square in Chinatown. The vigil, hosted by the Asian Pacific Islander Council and the Community Tenants Association, honored Lee's service and legacy to the city's Chinese-American and Asian Pacific Islander communities. It took place in the neighborhood where Lee began his service as a tenants rights lawyer in the 1970's, a neighborhood he served for decades. Acting Mayor London Breed said she is learning Lee was making improvements in communities across San Francisco, with a focus on improving public housing and building new housing. "We honor his legacy moving forward by making sure we complete many projects he cared about the most," Breed said. 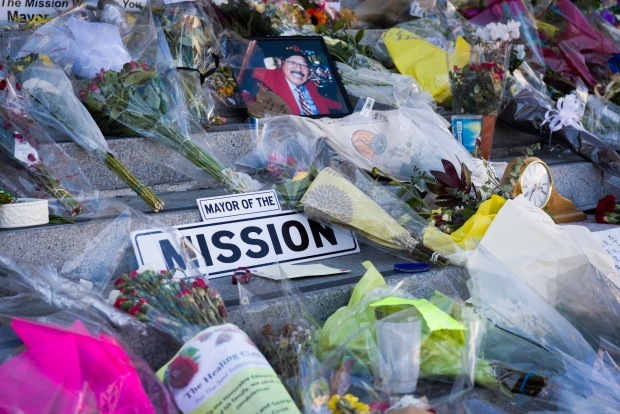 It’s been more than a week since the untimely death of San Francisco Mayor Ed Lee. Memorials in his honor continue. Several community groups on Thursday will join acting Mayor London Breed to hold a candlelight vigil in Lee's memory. 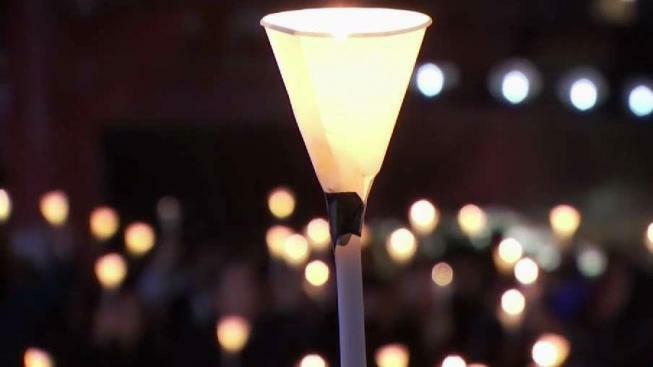 The vigil will be held at 5 p.m. at Portsmouth Square in Chinatown. The Asian pacific Islander Council and the Community Tenants Association are holding the vigil. Lee died last Tuesday from cardiac arrest. Lee's longtime friend and a fellow activist, Rev. Norman Fong, said Lee served as a role model for the Chinese community and for politicians everywhere. "Somehow, he taught me maybe some politicians can keep humility, do justice, show compassion and kindness," Fong said. A family spokesperson read a statement from Lee's daughters, thanking everyone for sharing their condolences and memories of their father. "We are incredibly sad that we will not get to spend as many years with him as we wanted," the statement read. "But we also hope to continue his spirit of service. The Edwin M. Lee Community Fund, which we have set up through the San Francisco Foundation, will support some of the causes we know he cared deeply about." Lee was the city's first Asian-American mayor.